Fast easy to use!! 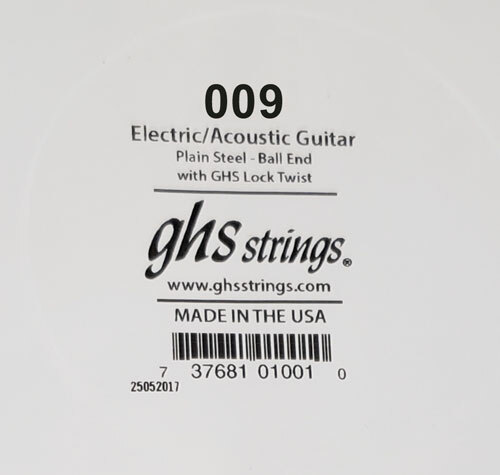 My new go to place for strings!! Very quick shipper with nice personal touch. Will order from again. Delivered when they said. No problems. Great prices. I'm happy. Very happy with the prices and fast delivery. Will buy from here again.